The road to the GProCongress is not easy, but God is good, faithful and all-powerful, and we can see Him answering prayer daily. Thank you for praying. 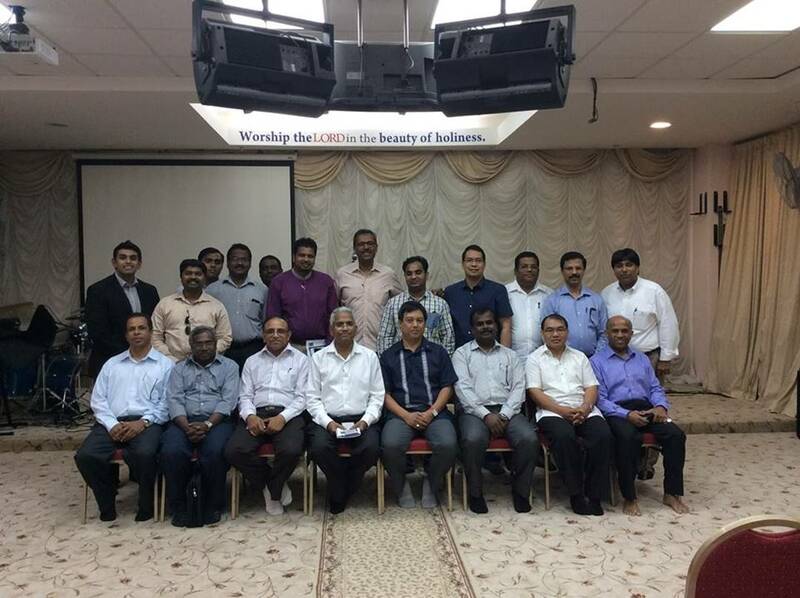 Twenty-five first-rate leaders of nine SE Asian nations who met with Dr. Ramesh Richard on his last trip have begun implementing plans to mobilize more than 1,000 delegates. Dr. Richard also met with leaders from highly influential believing communities in two other nearby countries. We’re praying for each to send 500 delegates. Please ask God for clear direction as Dr. Richard considers trips to the Middle East and South America in the next month. Pray for the right people to be available to meet with him and for best stewardship of time, resources, physical health and relationship in the midst of numerous opportunities and demands. Thank you for continuing to remember Dr. Richard’s family in prayer. Intercede for the Lord Jesus’ protection and peace, and praise Him for His infinite blessings.